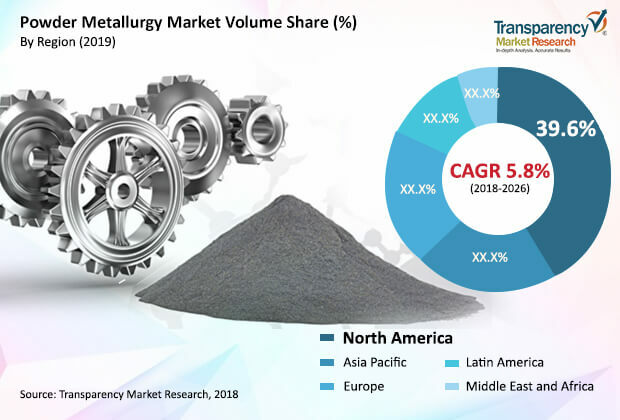 Based on material, the non-ferrous powder segment is dominating the global market owing to high demand for iron powder. Based on the region, North America accounted for a prominent share of the global powder metallurgy market in 2017. The US is expected to offer lucrative opportunities to manufacturers due to growing demand from machinery manufacturing and motor vehicles.